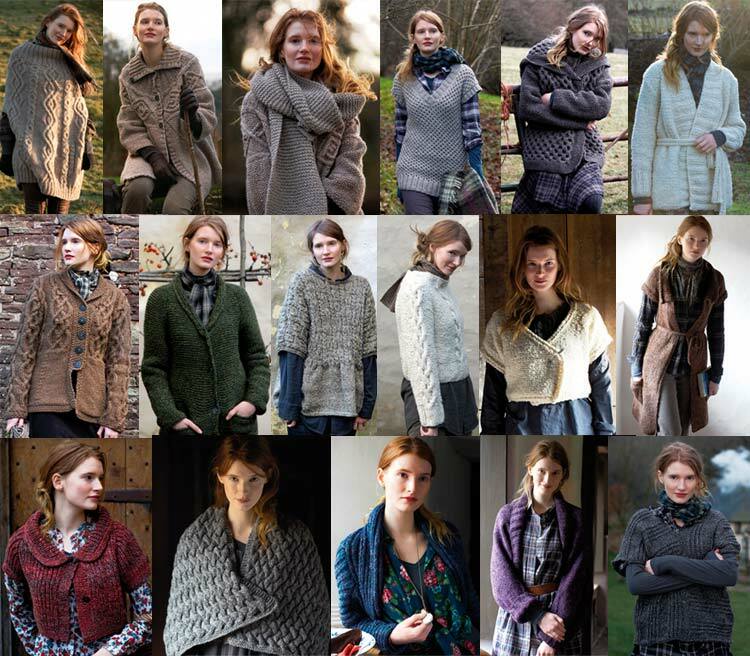 Shot in deepest Monmouthshire, the collection showcases 16 designs ranging from cabled jackets, capes and wraps through to pretty cropped cardigans and shrugs. Purelife Autumn accompanies the launch of Renew, Rowan's second fully recycled yarn made from 100% recycled wool and will be available in 8 rustic shades. Purelife Autumn also gives a debut to the new British Sheep Breeds Bouclé yarn, available only in the softest Bluefaced Leicester Ecru wool.